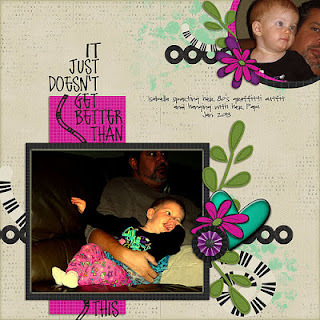 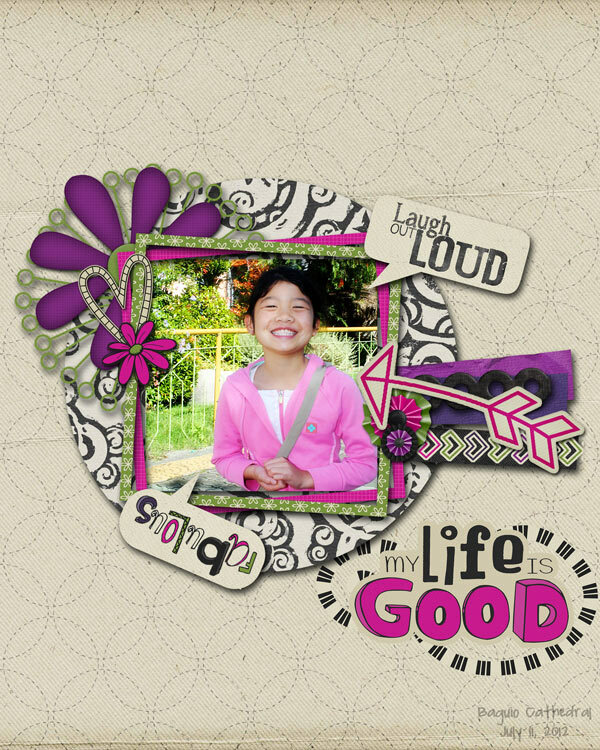 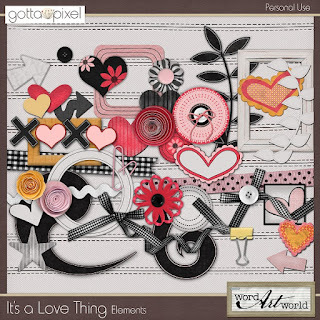 Word Art World: New Products from Word Art World + a Freebie! 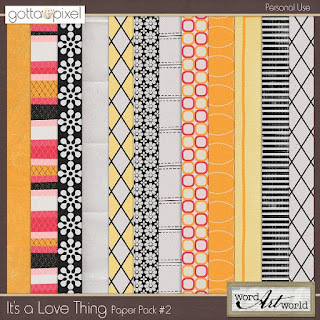 New Products from Word Art World + a Freebie! 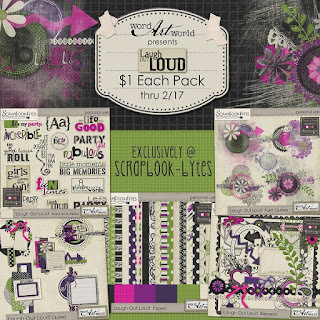 Five packs - $1 each thru February 17th! Plus, Tuesday, February 12th is the LAST day you can grab these $1 packs exclusively at Gotta Pixel! 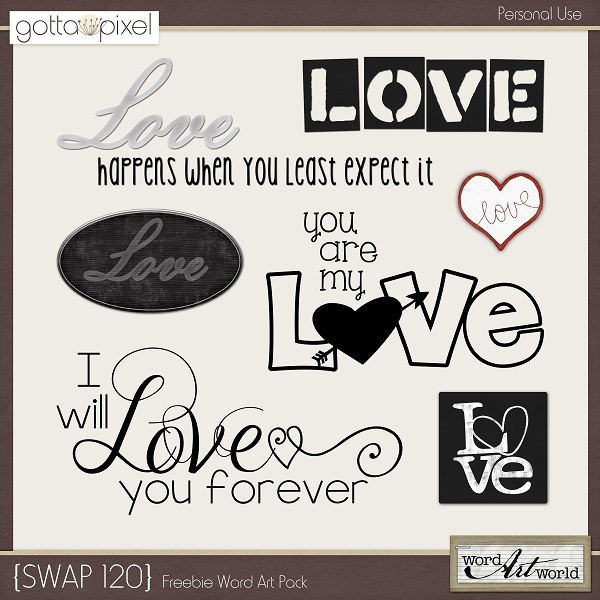 While you are there, don't forget to grab this brand new, FREE word art pack! 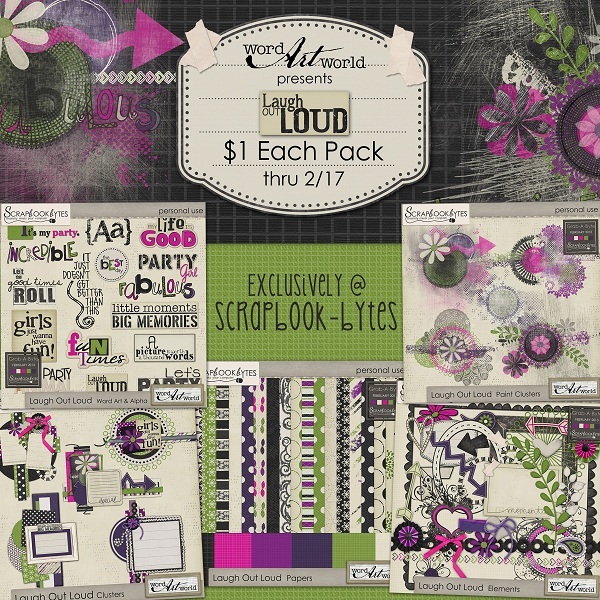 This SWAP freebie will be available through Sunday, February 17th only.